We are about to celebrate a NEW YEAR! OrderFlowTrading team will also be among the celebrants, so support will be working on special new year’s schedule. 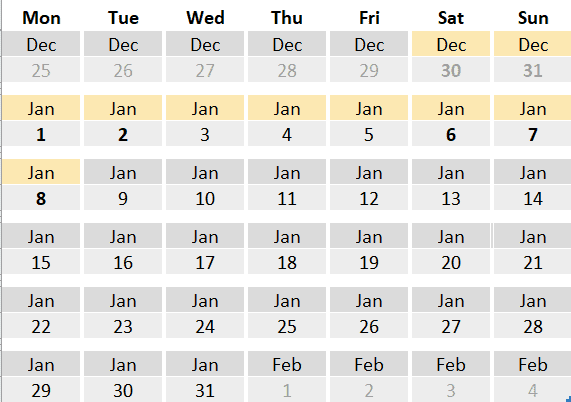 January 9 – normal schedule. We wish you a good rest. Gain strength and inspiration to plan and achieve great heights in the new year!